Well, it's that time. Or maybe it's almost that time for you. Back. To. School. It's the best of times and the worst of times... lol. Thanks to The Owl Teacher I'm teaming up with some awesome bloggers for our Back to School Hop to give you guys some fun ideas just for this time of year. I thought I'd share a little about one of the lessons I liked to do the first week of school for part of my Reading Workshop. I'm a huge believer in the importance of independent reading and I almost always started some sort of independent reading the first day of school. The first couple of days the kiddos were usually just reading from their book bins that I kept on top of their group of desks that had a variety of reading levels and genres. As I introduced our library and completed DRA's the students were able to pick out books for their individual book bags on their own independent levels. But, before any of that we spent at least one lesson discussing what independent reading was and what it should look like in our classroom. As we discussed this, we made a simple 3 point rubric for independent reading. My three levels were usually Amazing, Okay, and What? (as in "What are you thinking? This is definitely not what you should be doing!" haha). As the kiddos helped to tell me what a great independent reader did and looked like, I charted their ideas (see Anchor Chart below) and we practiced showing what it looked like as well. From there we did the opposite- what it shouldn't look like. I always made a really big deal about this "WHAT?" category being funny and shocked that anyone would ever even do this during I.R., plus I always showed plenty of non-examples. The kids always got a kick out of it. Then we did the middle level. 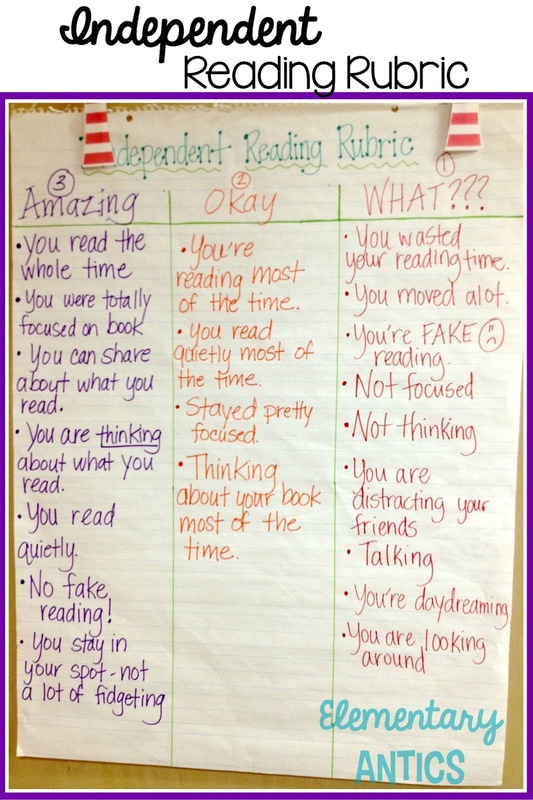 That day we practiced independent reading for about 10 minutes (every day we practiced reading longer amounts of time- up to about 45 minutes) and I would spend that time really observing students and looking for those AMAZING on the rubric readers. I also reminded my readers that weren't quite on the amazing level what they should be doing. After independent reading time that week students would share what level they were on the rubric that day and give examples why they assessed themselves that way. I always had a couple of students share with the whole class and everyone shared how they assessed themselves with their partner. These first few days spent just observing and watching were essential for me to establish the expectations for our daily reading time. Later on I would do guided reading and student conferences daily while my students were independent reading and/or completing literacy rotations. Now, for some fun giveaways! All of my blogging friends have a great prize package for you to enter to win a ton of great products below. 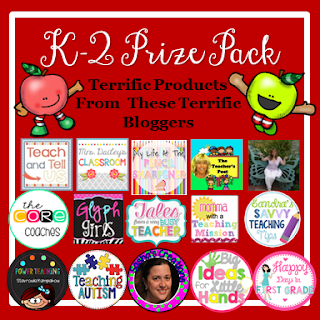 I completely forgot to send my contribution in time to get in our organized giveaway (mommy brain!! ), so I'm doing my own giveaway too! You can enter to win my Back to School Story Problem Task Cards and ANY OTHER PRODUCT FROM MY STORE! Just enter using the Rafflecopter below. 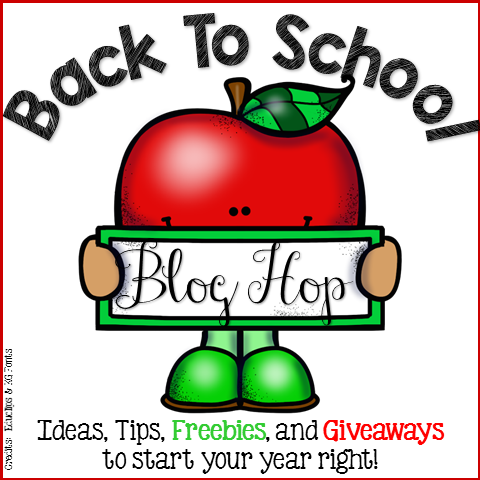 Hop around to all of the other blogs below! I love how much you encourage independent reading! 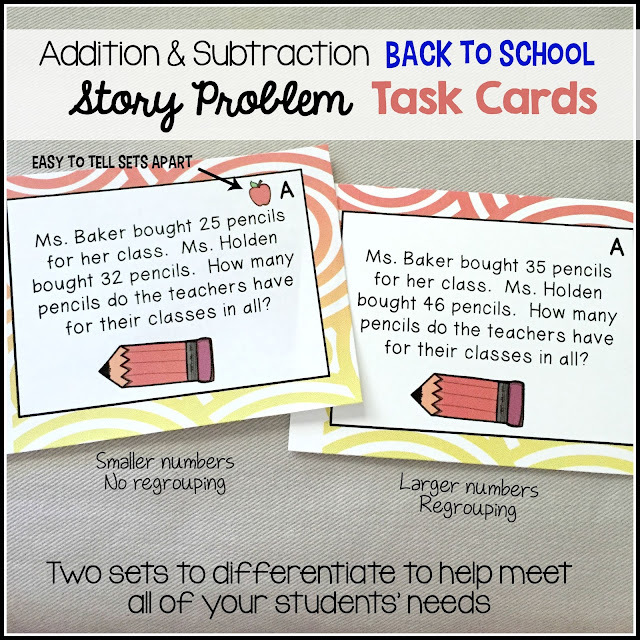 I adore reader's workshop and have always started the first day with reading right away too! I love that you have a rubric that is simple so the students can reflect and evaluate themselves! Great post! Thanks for linking up and sharing! Thanks for all the detail on how you start your independent reading. I agree that reading independently is a very important part of the Language Arts Curriculum. Thanks for sharing. Love the reading rubric. I used to teach reader's workshop when I was teaching ELA and definitely could have used this! Thanks for sharing. Love your anchor chart. The kid friendly language is wonderful. Love the Independent Rubric! It's a great visual for students to gauge their own reading and a good tool for discussion and elaboration on expectations!